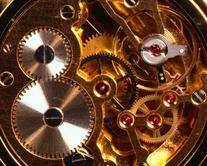 We take pride in our wide selection of quality products and services. 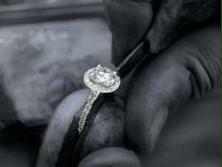 From jewelry repair to custom creations, we will work with you to find exactly what you need or want. If you have any questions regarding our products or would like more information, please visit our contact page. 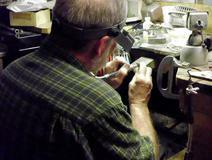 All repairs are done on premises by our 30+ year experienced jeweler. 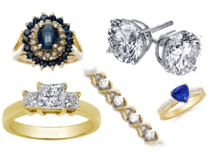 We carry a special line of gold, silver and gemstone jewelry. 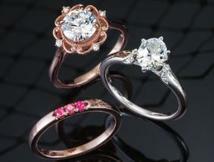 We also carry a line of handmade jewelry by our gemologist. 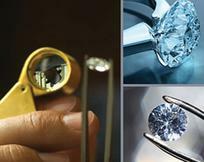 Our certified gemologist does insurance and estate appraisals by appointment. Have your battery changed while you wait. If it needs more than a battery we will personally drive it down to our repairman for a free estimate. We will work with you and within your budget to create the perfect ring for that special day. .
Have something special in mind? We can make it! We have a company that will create a mold of exactly what you want and have it cast for you to create a one of a kind piece.